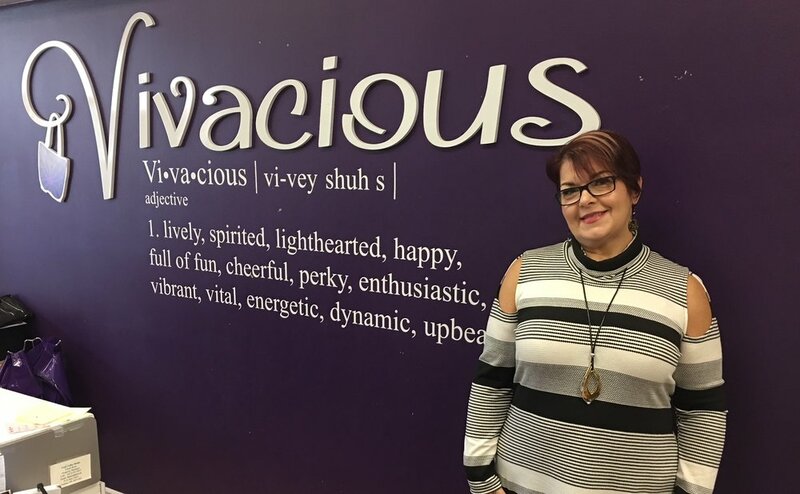 Vivacious is owned and operated by Angela Wildish. I was born in Trenton, ON but spent most of my career in Toronto in marketing, product development and retail roles. My spouse and I have two amazing daughters and thirteen years ago we made the decision to raise our family in the community that I grew up in. I more recently left my career in Toronto and had the opportunity to buy this amazing local retail business. Vivacious is not responsible for the cost to send the return back and will not refund shipping costs.